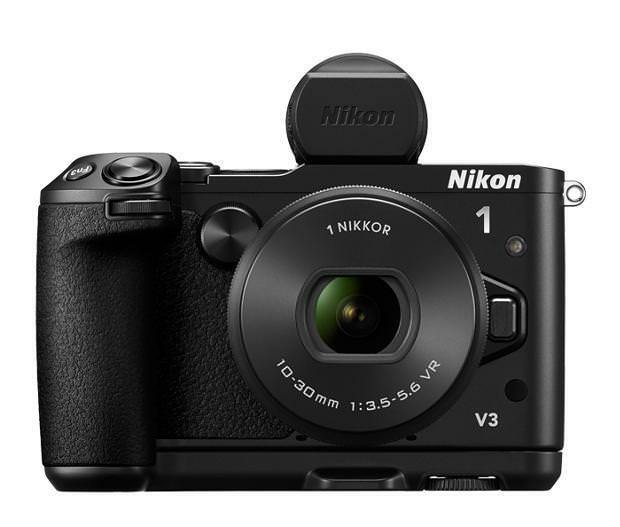 Nikon’s New 1 V3 Mirrorless Camera: Is It a Gem Or Not? It’s been a few years since Nikon first introduced the 1 system and so far they’ve been doing pretty good. The V3 is the latest addition and it is clearly oriented toward enthusiasts and advanced amateurs. But is it really very different from previous models, and most importantly, is it worth the money? First of all, it looks a whole lot better than the V2. I have no idea what happened in Nikon’s design department or how the V2 even came out, but it isn’t the best looking camera in the world. From an aesthetic point of view, the V3 has made significant progress at first glance. It is following the industry trend of retro design, and it will therefore remind you of a rangefinder. It looks a lot slimmer, especially on the top side and that’s because, and you’d better sit down for this one, they removed the build in electronic viewfinder. We’ll get to that later. Besides the slimmer look,it is actually slightly bigger and heavier than the V2. Like most Nikon cameras, it is well built and it does inspire confidence when you hold it. If you want to add a grip later on, there is an external option available. One of the most important improvements in design is that it now has three control dials, four with the optional grip, and that’s something that enthusiasts and previous 1 owner should appreciate. It also has two, customizable Fn buttons, and as with the control dials, you get one more by adding the grip. The V3 also has a mobile LCD screen, unlike the V2’s fixed LCD. The screen is a 3 inch touch unit and it can be used to focus as well as flipping thorough photos. 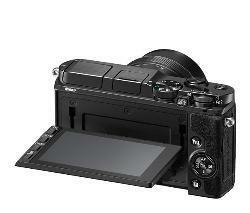 The V3’s “heart” is a new 18, 4 megapixel CX (1’’) format CMOS sensor. So there is also an increase in resolution compared to the 14, 2 megapixel chip on the V2. It also has no low pass filter and I’d be lying to say this comes as a complete shock. But that’s not all about the features of the new sensor. It has hybrid autofocus, using both contrast and phase detection. It also has more points of detection than any of its predecessors. Now, moving on to speed, which is one element that has always recommended the 1 system. The V3 is capable of shooting 20 frames per second, and that’s better than any DSLR. Focusing accuracy hasn’t been thoroughly tested yet, but we do expect performance in that area as well. The video recording now offers the possibility of shooting at 60p, for a limited time of ten minutes. In terms of accessories, Nikon’s move to exclude the EVF and go for an external model is something new indeed. 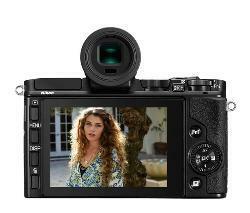 The optional DF- N1000 viewfinder has a resolution of 2.36 million dots and 100% coverage. There’s also the GR-N1010 battery grip to consider. It allows for better handling, and it comes with two extra buttons that should make it even faster to use. 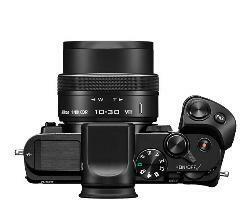 The V3 also comes with a new kit lens .It is the new version of the first introduced 10-30mm f3.5-5.6. It now has a zoom ring around it. The only apparent problem with the V3 is its cost. 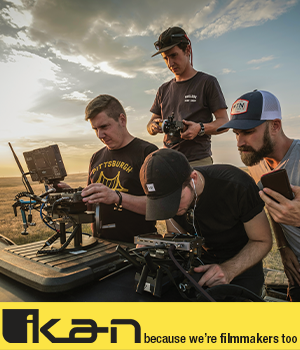 A bundle with kit lens, grip and EVF will set you back $1200. We all know there are, at least in theory, better options for that kind of cash. But it’s best to wait for the extensive quality tests before fully deciding. Nikon have done a great job with their mirrorles cameras in terms of image quality in the past, and we expect no different from the V3.